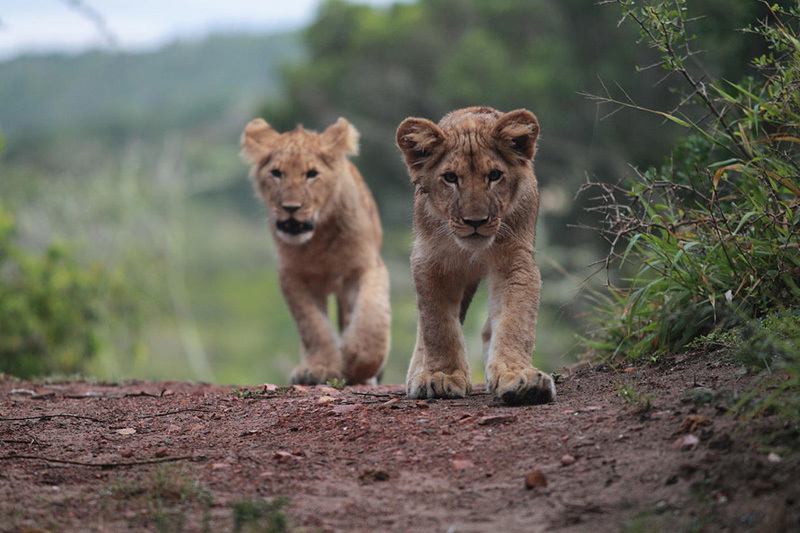 Hi, I’m Tren from Thunzi Bush Lodge in Maitlands, Port Elizabeth in the Eastern Cape. Maitlands IS BEST KNOWN FOR its beautiful, pristine beach which is right next door to a coastal indigenous forest. GET YOUR PICTURE TAKEN AT the top of the GIANT Maitland Sand dune, yes it really is BIG! 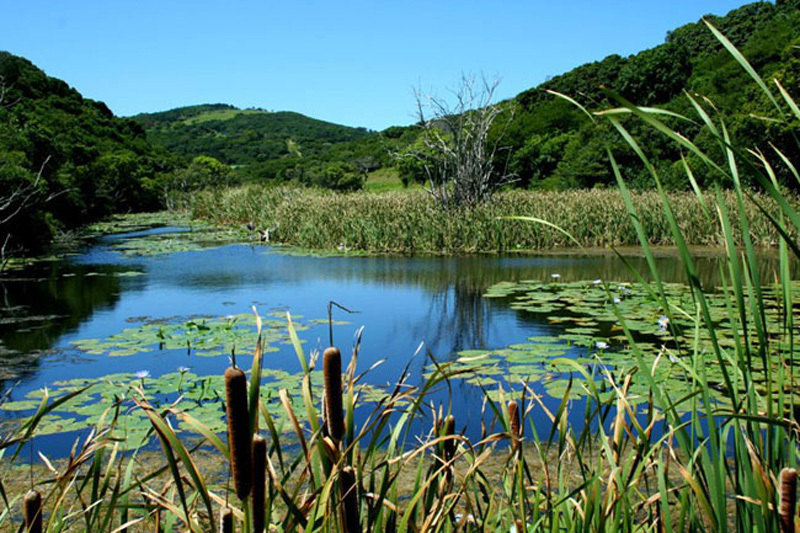 THE BEST nature PICTURES CAN BE TAKEN AT the Maitland Nature Reserve, here you can have forest or beach pictures as the reserve borders the Maitland Beach. OTHER HAPPY SNAPS AT Maitland Mines 4×4 Estate with stunning views of the coast as well as indigenous forest. WHEN THE WEATHER’S GOOD, I LIKE TO do one of the three Maitland Nature Reserve Hikes. WHEN THE WEATHER’S BAD, I LIKE TO go and watch guys flying their gliders at Maitland Beach. I THINK THE BEST TIME OF YEAR TO VISIT IS June, BECAUSE the weather is mild and most days are wind free. MY FAVOURITE BREAKFAST SPOT IS Barnacles Restaurant overlooking the ocean where I can sit and watch dolphins and sometimes even spot a whale. FOR LUNCH, I SUGGEST Elephant Walk Restaurant. MY FAVOURITE RESTAURANT IS Barnacles on the Sea, TRY anything on the menu it is all is gooooood! MY FAVOURITESPOT to relax IS Thunzi Bush Lodge where I can sit back, relax and enjoy a gourmet picnic in the indigenous forest. FOR A NIGHT OUT ON THE TOWN TRY The Russian Bear where all the locals meet. 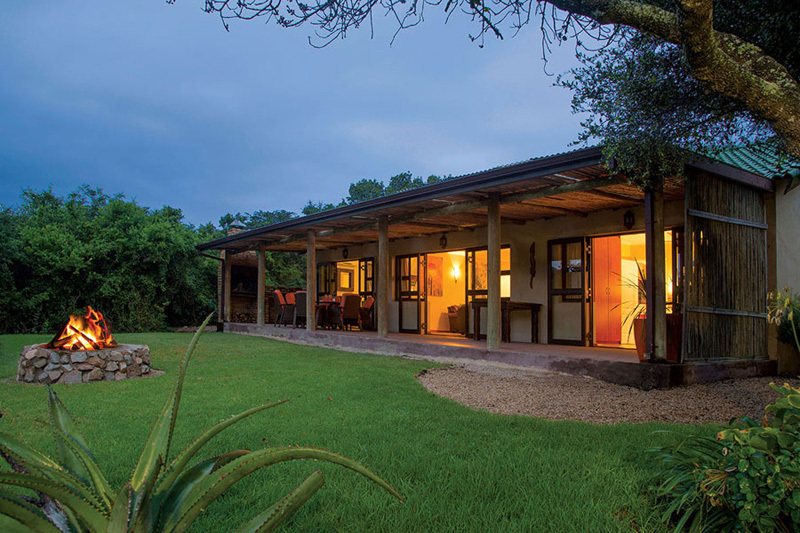 Maitlands’s BEST KEPT SECRET IS Thunzi Bush Lodge. MY FAVOURITE THING TO DO WITH FRIENDS IS go 4x4ing at Maitland Mines 4×4 track. 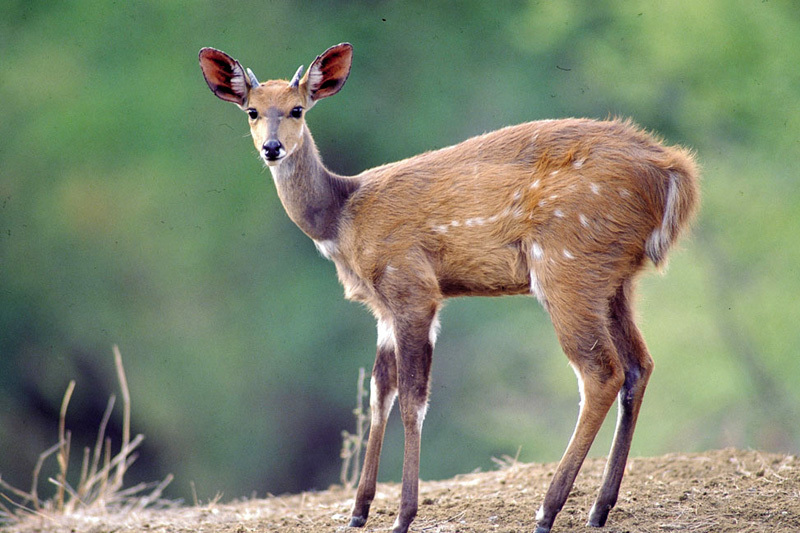 FOR GAME VIEWING, I LIKE TO GO TO Kragga Kamma Game Park. TO RELAX AND RESTORE MY SOUL, I LIKE TO do the Thunzi Bush Lodge Forest Walk. 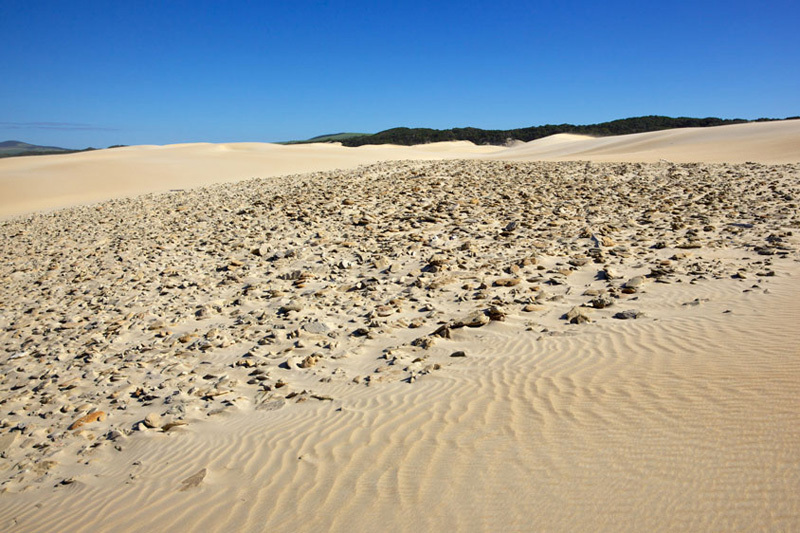 IF YOU’RE FEELING ADVENTUROUS, TRY sand boarding the Maitland Beach Sand dune. MY DRIVE IS the Sunshine Saunter which has loads of interesting places to stop and see as well as scenic routes for many km’s. MY FAVOURITE farmstall IS at Elephant Walk, it’s filled with loads of delicious goodies. MY FAVOURITE dolphin / whale watching WATCHING SPOT IS Barnacles Restaurant. IF YOU’RE HERE IN December, JOIN IN THE FUN AT the Russian Bear Christmas Party. Santa arrives on a real sleigh with an “anteloped horse”. MY FAVOURITE ANTIQUE SHOP IS Second Time Around. Loads of interesting goodies. TRAVELLING WITH CHILDREN? 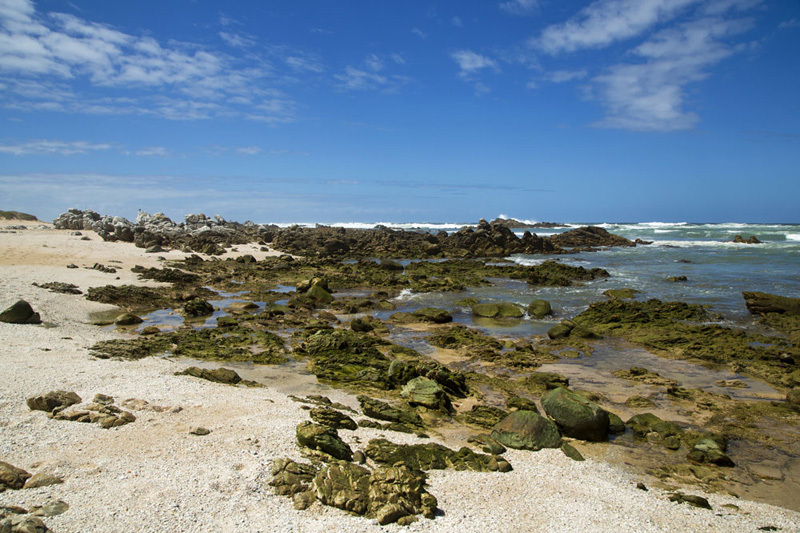 A FUN OUTING IS Maitland Beach either at the lagoon where the kids can swim or build sand castles or they can go to the rock pools and catch all sorts of interesting sea creatures. BEST CHEAP AND CHEERFUL OUTING IS Maitland beach. WHEN MONEY’S NO OBJECT, I LIKE TO visit all the farm stalls and antique shops. THE MOST UNUSUAL THING I SEE HERE IS the different terrain in the space of 10km2. MY FAVOURITE WEEKEND GETAWAY IS Thunzi Bush Lodge. WHEN I WANT TO GIVE BACK TO THE COMMUNITY, I visit Mordecai Children’s Haven with a pot of soup and homemade bread for all the kids and staff. I Love Maitlands BECAUSE it is filled with interesting places to see and a wonderful community.